The Orlando Predators are back after a two-year hiatus. Come to the 2019 season opener! 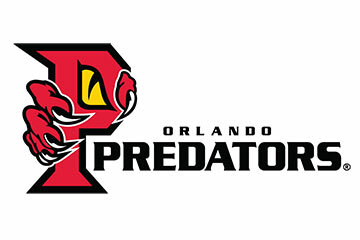 The Orlando Predators are playing the Columbus Lions at the Amway Center in downtown Orlando on Saturday, April 13, 2019.